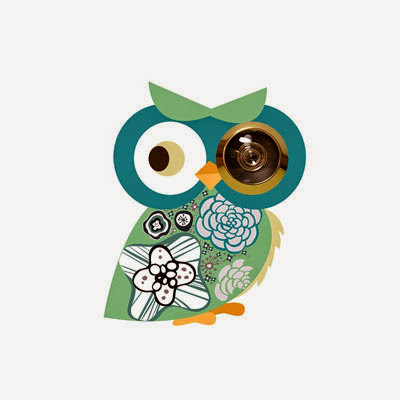 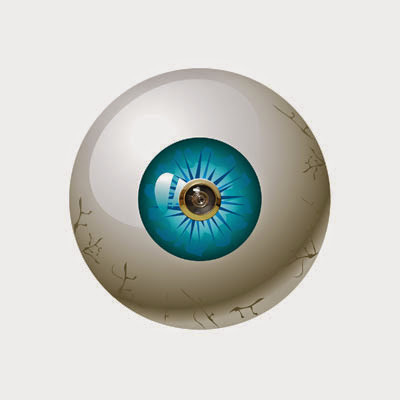 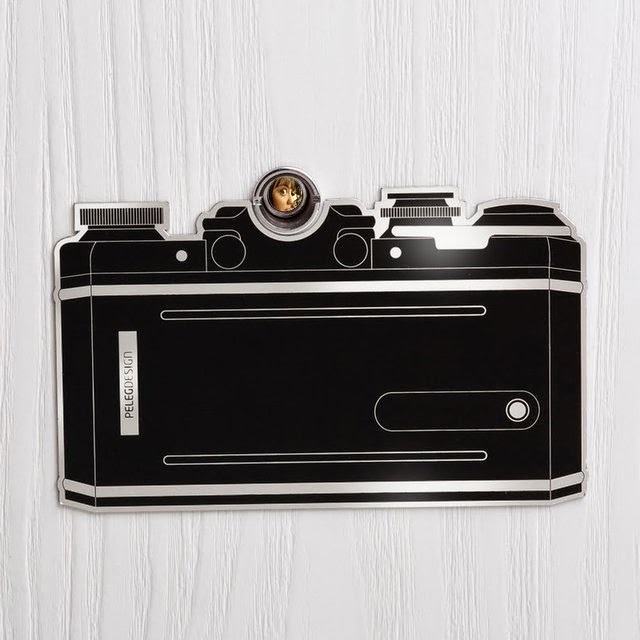 Collection of 'Clever Peepholes and Cool Peephole Stickers' from all over the world. Brinno Digital Peephole Viewer: The Brinno Digital Peephole Viewer with a simple push of a button provides a digital image on your screen of the person outside your door. 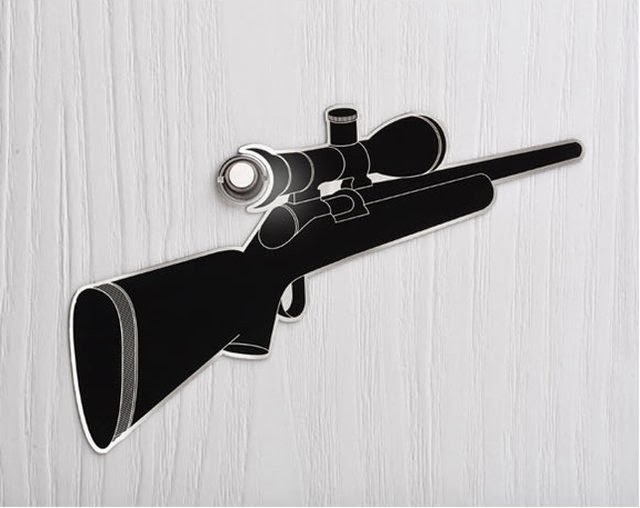 Door Peephole Sticker: Just place the removable sticker in place by the peephole to make every knock at your door interesting. 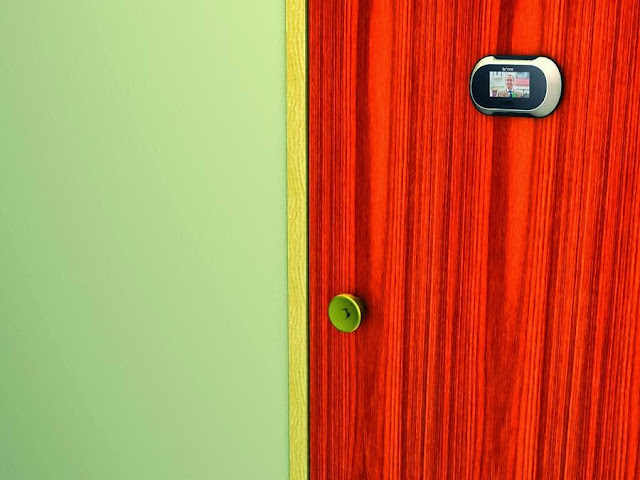 Door Peephole Painting: Designed by Atypyk, printed in France, this clever painting is designed to be placed around your front door peephole. 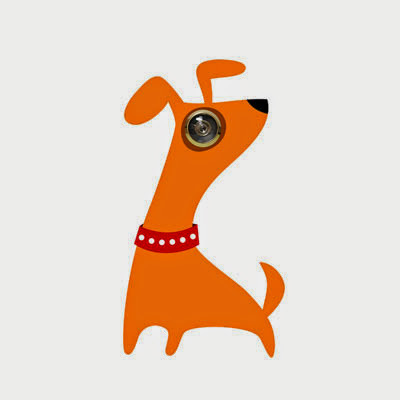 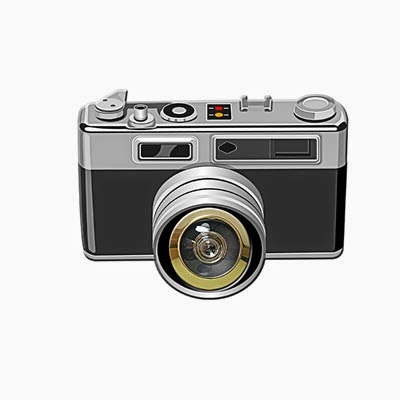 Door Peephole Camera Sticker: Place this camera-shaped door peephole sticker around the peephole and whenever someone knocks on the door, you'll have an interesting experience taking an imaginary photo through the peephole. 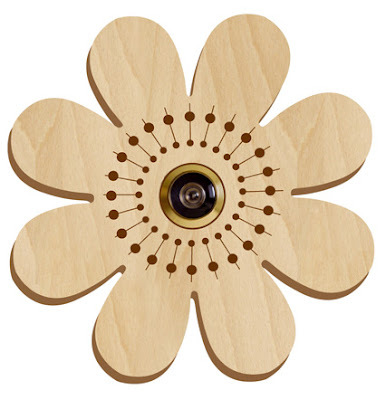 Slim Home Door Visitor Peephole Viewer: It provides a digital image on your screen of the person outside your door; functions as doorbell, features night vision, 3.0 inch HD TFT display screen, TFcard that supports up to 8GB, video/photo recording and message recording. 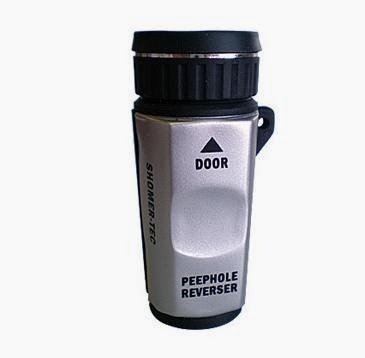 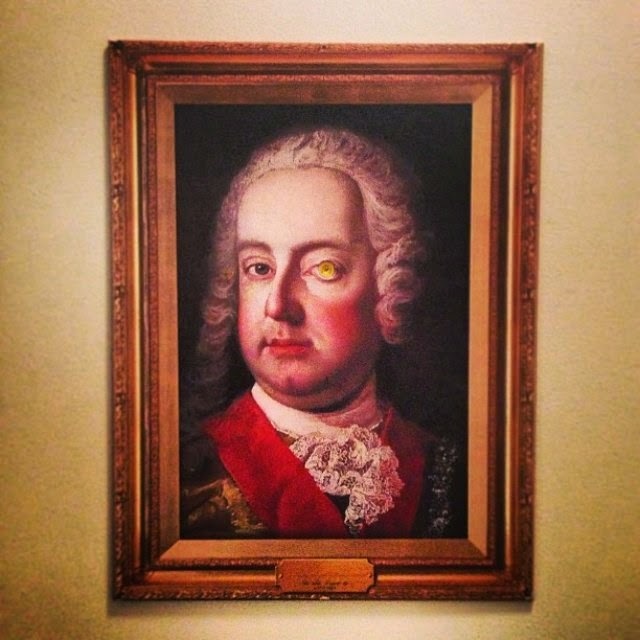 Reverse Peephole: Just place the 'Reverse Peephole' on the peephole from outside and you get a clear view of inside. 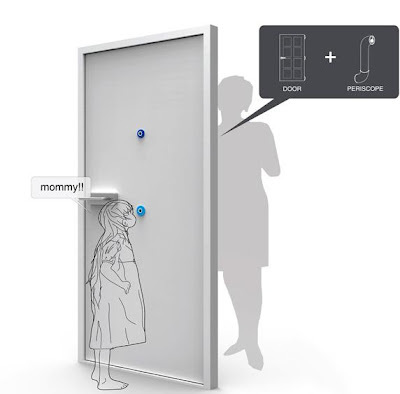 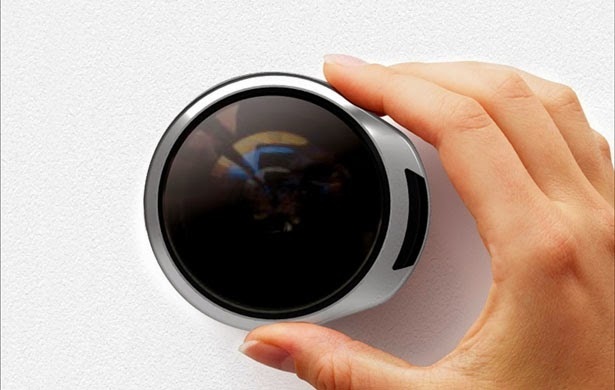 PEEP: PEEP rotating door peephole provides a view of all area around your door; you can rotate this concept peephole and it gives a better view of the surrounding area. 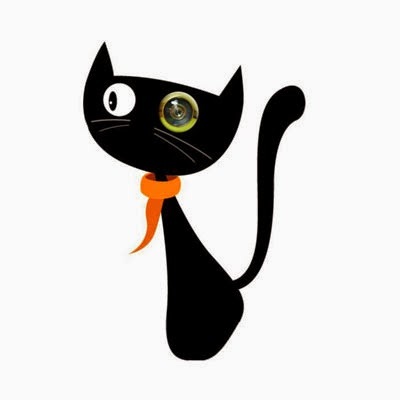 Door Peephole Cat Sticker: Just place this sticker on your door peephole and every knock at your door becomes amusing. Smartphone Digital Peephole: Xentry turns your old smartphone into a digital peephole. 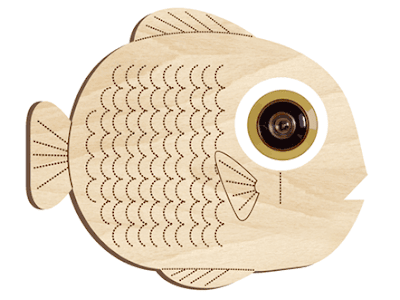 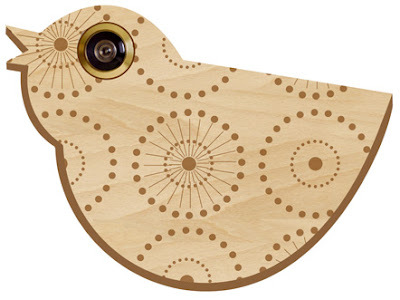 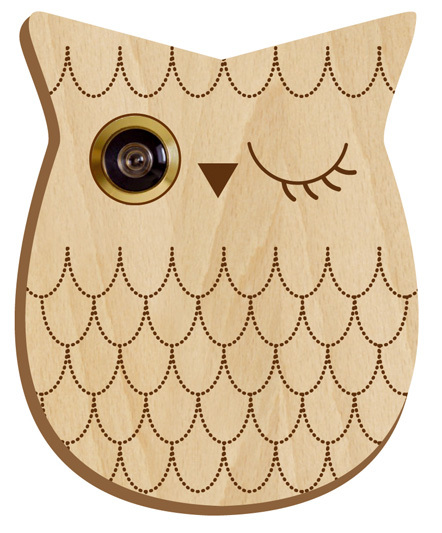 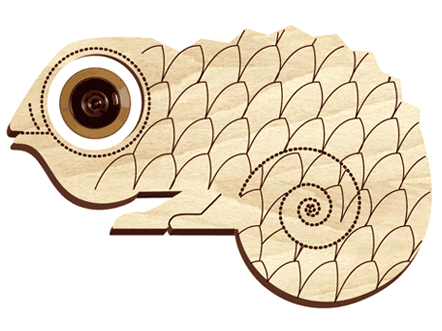 Creative Peephole Covers: These decorative and creative peephole covers are all made of birchwood.